Make the Most of Your Sewing Machine! 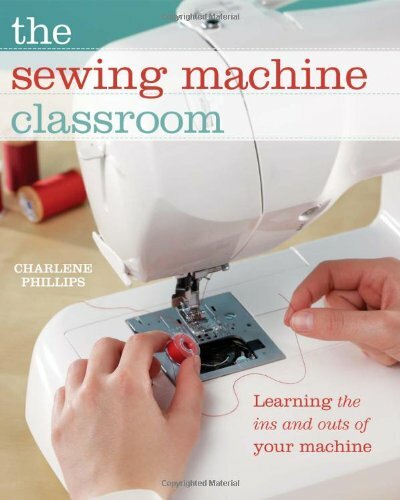 Join author Charlene Phillips as you learn all about your new best friend—your sewing machine! From fabric to feet to finished product, you’ll be guided through techniques for mastering your machine and using it to perform basic to advanced stitching tasks. Whether you’ve been sewing for years or just gotten the itch, you’ll find invaluable information inside for using your sewing machine to its maximum potential. An indispensable reference book to keep next to your machine, inside you’ll find quick answers to all your sewing problems. 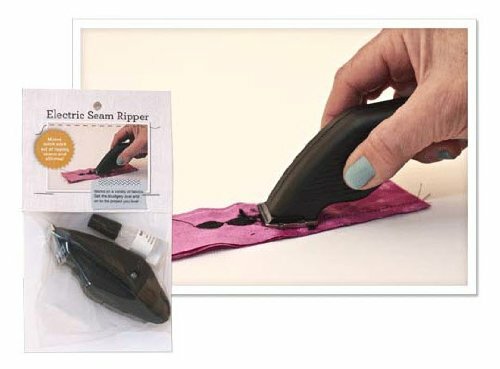 Take control of your sewing machine and achieve wonderful results every time! The Sewing Machine Classromm This book is totally awesome. 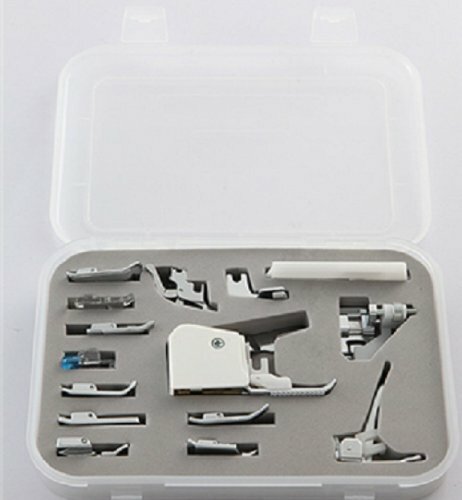 It walks you through the ins and out of the what’s what in the beginner’s world of sewing machines. But don’t let that stop the more advanced sewing person. If you have had questions about needle to thread or needle to fabric this book will help you thru those questions. How about that tension question or how to sew on a fringe or maybe what foot to use then this is the book. I am very pleased with what the book shows and how it explains it. If you should purchase this book I would hope that you would find it as helpful as I have. A must have book! This is a fantastic book for beginning sewers & a good refresher for others. The author goes through basic concepts & explains threads, fabrics, types of machine feet, when to use interfacing , & on & on. I LOVE this book. It is worth every penny & I know I will refer to it alot in the future.